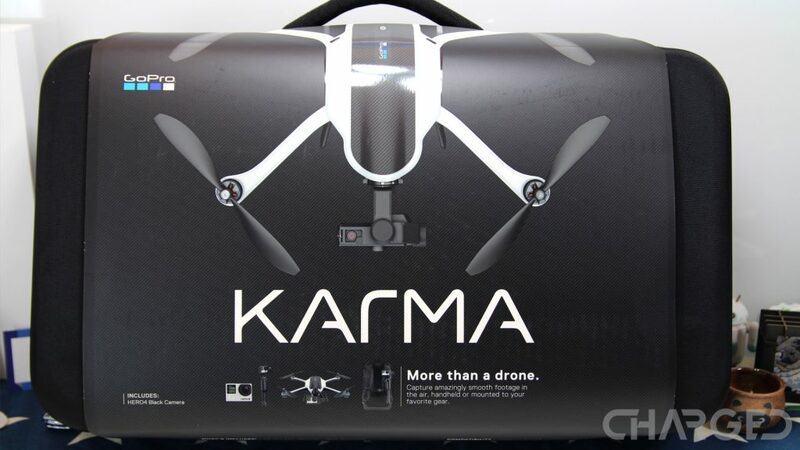 GoPro has lived up to their February promise in good order, re-launching their Karma drone on February 1st of 2017. The folding drone that had some issues with staying in the air has been repaired, re-tested and is back on store shelves. Official word is that the battery latch was the culprit for earlier failures, so now GoPro can safely put the drone back in the air and they have a YouTube video promoting the quadcopter. The ‘Buy Now’ button is back in working order on their site and at BestBuy. The GoPro Karma was officially recalled last November, coincidentally just after we ordered ours, but before it arrived. We had a few days with the unit before we sent it back, but never got to fly. This time around, we’ll be sure to take to the sky. Promoting the GoPro Karma as being more than just a drone, we will admit that it is a fairly full featured video stabilization system for air and hand-held use. Not that you would want to run around with the drone in hand, instead the gimbal on the drone detaches and mounts on a hand-held stick for one-handed GoPro video capture. We did get to test out the Karma Grip, that’s the hand-held stabilizer, but just with the GoPro Hero4 camera. Stay tuned for a little more camera shootouts and reviews, like we did with the DJI Mavic Pro. Pricing is in line with previous sales, you’re looking at $799.99 for the Karma drone with controller but no camera, jump up to $1099.99 to include the Hero5 Black camera in your bundle. Sadly, shipping times are not in our favor, currently GoPro is promising no earlier than a February 28th delivery, but they do say ‘or before,’ so maybe we’ll all be flying soon. 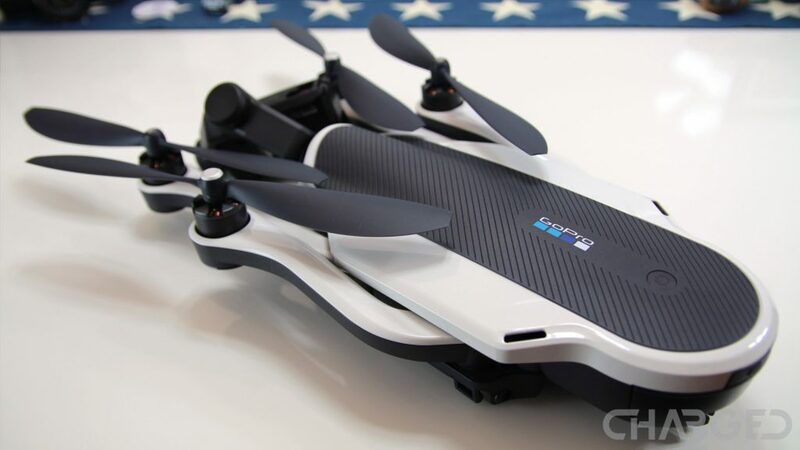 Did GoPro capture your interest with the Karma drone – enough that you’ll be making this purchase?